One of the things we love about being one of the finest pubs for families in Sussex is the way we’re able to offer something for everyone. 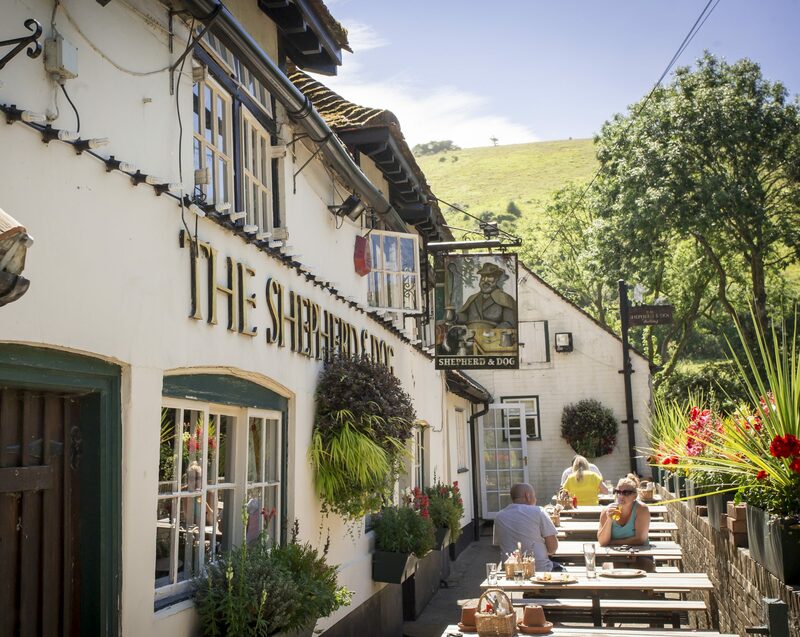 There are some pubs in our region that offer a great range of wines and beers at the bar, and some that are famous for their superb food while others are great pubs for cyclists in South Downs. Here at the Shepherd & Dog, we’re all those things and so much more. We never forget that with so many pubs in West Sussex to choose from, every one of our customers has a choice. It pleases us immensely when they choose to spend some of their valuable leisure time here, relaxing in style with friends, family members or work colleagues, or of course on their own. The best Sussex country pubs are perfect for all occasions, after all. The Shepherd & Dog offers a wonderful combination of the modern and traditional, and that’s just how we like it. We have a glorious garden for summer get-togethers accompanied by splendid views, while inside we offer original fittings, log fires and the warmest of welcomes. And, of course, we bring you the type of fine dining Sussex has become famous for. As well being a wonderful place in which to eat and drink, we’re also keen to promote the gentle art of indulgence. We love the fact that we’re regarded as one of the most cycle friendly pubs in Sussex, for example, and that we enjoy our status as perhaps the best of all dog friendly pubs in Sussex as well. We feel, understandably, that our position in the South Downs National Park gives us a unique location. 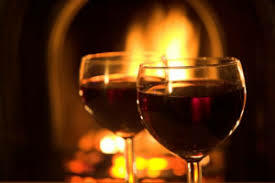 If you are yet to discover the Shepherd & Dog, why not come and join us soon for a few drinks and perhaps a bite to eat as well? We have built up an excellent reputation for our culinary journeys, so now would be a good time to come and see what all the fuss is about. There’s something special about all Sussex pubs these days, but we think ours is even more magical. The Shepherd & Dog is a classic example of the finest family pubs near Brighton. Located in Fulking, it’s well worth a visit. Come and see us soon.